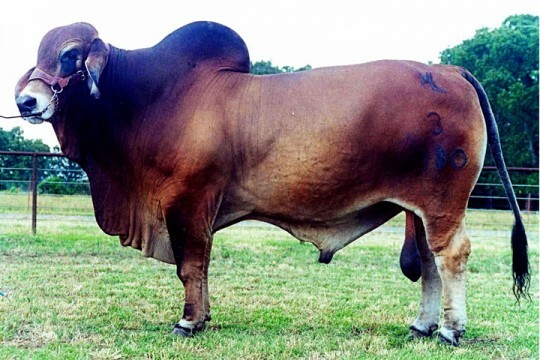 VL Elena 40/5 is the daughter of +VL Rojo Grande 3/180 the 1995 International Grand Champion Bull. VL Elena 40/5 is one of Santa Elena’s most exemplary donors. 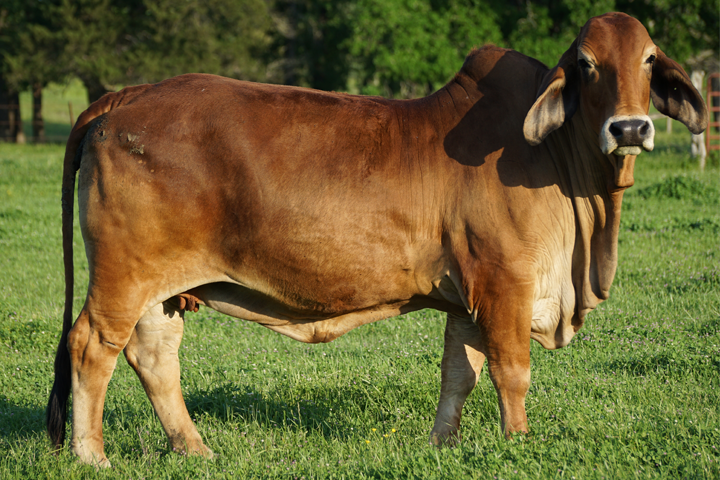 Her dam VL Elena 7/140 was a top producer during her time and left the ranch several valuable females for our breeding program. VL Elena 40/5 is extreme in her heaviness of bone, foot size, and has a world of rib shape and capacity.